After "The Raid", I was wondering what theme to use in the next article. I felt that it should have a light mood and a funny inside joke. So this article is an appreciation post to all the times Sam and Dean have worn glasses! This is a rarity because they have only used glasses in 8.14 Trial and Error and 12.15 Somewhere Between Heaven and Hell. 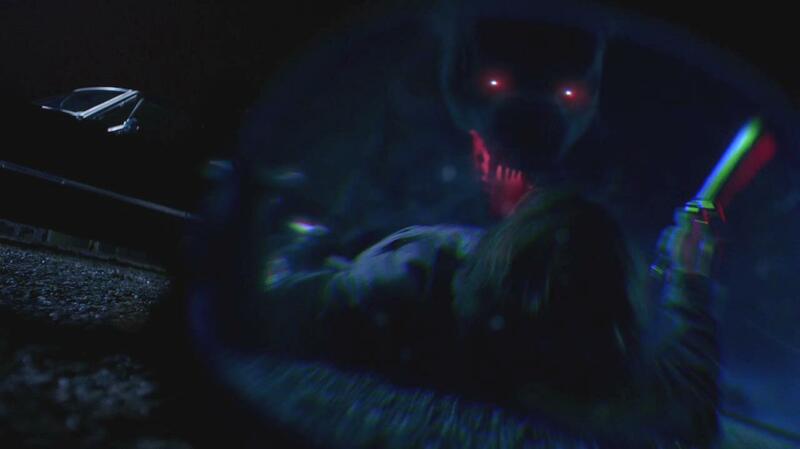 The fan video will focus on the Hellhounds seen with the glasses because they appear in this episode, have taken a few beloved characters from us and they are probably the only monsters the boys still run away from! Hellhounds have appeared/been mentioned in 2.08 "Crossroad Blues", 3.15 "Time Is on My Side", 3.16 "No Rest for the Wicked", 5.10 "Abandon All Hope...", 5.20 "The Devil You Know", 6.04 "Weekend at Bobby's", 6.10 "Caged Heat", 8.14 "Trial and Error", 9.21 "King of the Damned", 11.15 "Beyond the Mat" and 12.15 "Somewhere Between Heaven and Hell". The first video has instrumental music only so I searched and found a pretty good song to listen to while you read the article. It is called "Hellhound" by Shawn James. Shawn James was born in Chicago in 1986, singer, songwriter and multi-instrumentalist, Shawn James discovered the power of soul in music he experienced while growing up on the south side. His blend of blues, folk & soul music is full of contrasts -- dark and light, anger and joy, earthy and airborne – while remaining gritty and real. Since releasing his first album in the fall of 2012, his music has reached millions of people. His songs have been featured on CBS, HBO and most recently in Sony Playstation’s trailer for their upcoming blockbuster game “The Last of Us 2”. Do you wear glasses? Did you like the video? the music? Share your thoughts below!